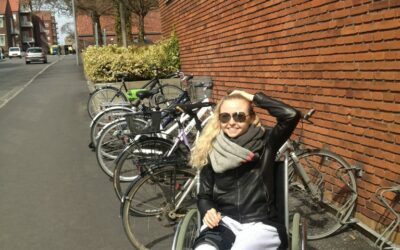 My name is Mette and I am a teenage cancer survivor and the author of the book “Willpower Girl — A Teenager’s Trek Though Cancer”. When I was 16, I was diagnosed with a serious tumor called “Ewing’s Sarcoma”, a rare type of teenage cancer. It was placed in my right leg and eating my bone up from the inside. Back then, I didn’t really understand the meaning of the word “cancer”, but the pain was definitely real. After one year in chemo therapy and a comprehensive surgery that resulted in an internal prosthetic device, I made it to the other side of the mountain called teenage cancer. Today I blog and speak about teenage cancer – what it is like to struggle with chemo, nausea, losing your hair while all your friends continue their normal life through high school. I am the author of the book Willpower Girl — A Teenager’s Trek Through Cancer. I hope to inspire others to find their willpower on their trek through teenage cancer. Meet me at the 3rd Global AYA Cancer Congress, 4 – 6 December 2018, Sydney, Australia. I am looking so much forward to be a part of this big, international congress about teenage cancer. I will participate in workshops and discussions about teenage cancer and survival and be talking about the importance of a supportive peer group focusing on family, friends, nurses and doctors. On day one I will be speaking about my own experience with networked based nursing. On day three I will participate in a panel discussion. You can see the whole program here. Martin Lindstrom, New York Times best-selling author of Small Data. I lay in bed, chemo gray and nauseous, when a blond woman in her early twenties opened the door to my hospital room. Her hair was beautiful and her eyelashes long and intense. She was everything I was dreaming of becoming. Her name was Susanne. A few years prior she herself had lain in the very bed I was in now. I met Susanne only once, yet she has kept me company ever since. Every time I felt alone or hopeless I thought of her. I kept thinking that if her hair could grow out again, mine could do the same. Today my biggest wish is to become someone else’s Susanne. Follow me on my blog about teenage cancer. 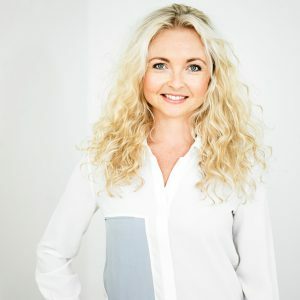 I speak about teenage life with cancer, life after teenage cancer, how to support a teenage cancer patient; what not to say – and what to say. I want to show you how I live with my scars and what makes it all worth while for me. My goal is to help you find your willpower and focus on what you have instead of what you don’t have. Being a teenager with cancer lots of questions occupy your thoughts. Will I lose my hair? Can I still go to school? You just want to lead a normal life like your friends. On my blog I tell you how I navigated through cancer when I was sixteen and diagnosed with Ewing’s Sarcoma. 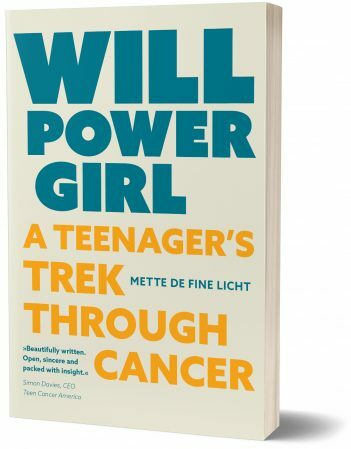 If you have any questions about my book, “Willpower Girl — A Teenager’s Trek Though Cancer”, my life with teenage cancer or if you want to hire me as a teenage cancer speaker, please contact me. I am looking forward to hearing from you.